The hottest tools -- right now -- in edtech. Things move fast in the edtech world, and we hear all the time from teachers how hard it can be to keep up. This is why we've created the EdTech Eleven, our monthly list of noteworthy tools generating buzz in the edtech world. While these aren't recommendations or ratings (you have to check out our Top Picks for that), what you'll find on the EdTech Eleven is a quick and current list of trending tools you might want to check out. While we often think of social and emotional learning (SEL) as the domain of building discrete skills such as empathy or perseverance, it's also important for students to learn how to form healthy relationships, both platonic and romantic. While there is a ton of non-digital media out there with stories about friendship and love, what about apps and games? Enter Florence, a story-based app about a young woman's first love and how it shapes her life. It'd work great for teens but might be a bit challenging in a classroom given the $2.99 price tag. You might be familiar with Google Art Project. 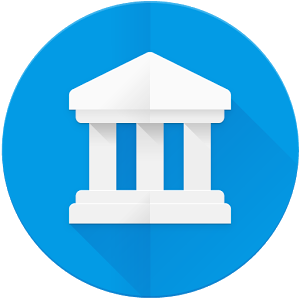 It's now been replaced with the revamped Google Arts & Culture, which retains the former project's museum tours but adds an impressive array of resources ranging from visual to textual media. 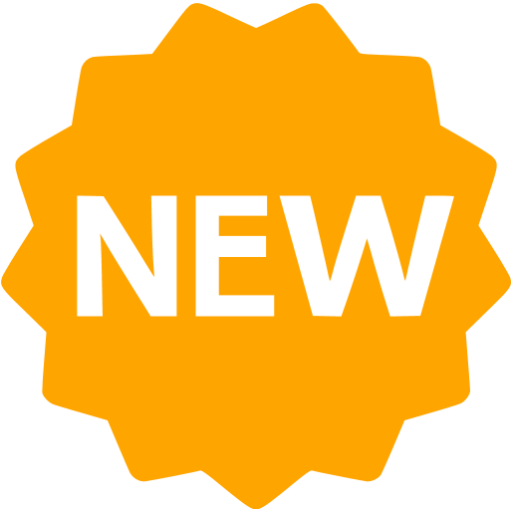 What really stands out is the excellent curation that combines these resources in inventive and well-contextualized ways. With edtech slowing down a bit, there’s still one safer path to success: appealing to students, especially those in high school or college. That’s Grade Hound’s aim. It helps students track their grades, exams, and performance across all their classes, much like many teacher-focused tools do for a full classroom of students. The killer feature, however, is its ability to give students insight into how they need to do on an assignment to achieve their grade goals. Three-dimensional printing is certainly cool, but it can be tough to make work in a classroom without supporting resources. 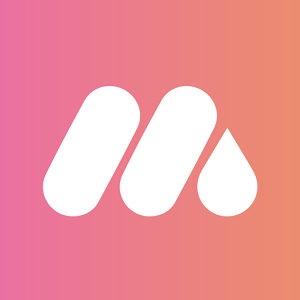 Makers Empire helps by enabling students to create, download, and print original or community-based objects. Teachers looking for a solid approach to bringing the four C's (creativity, communication, collaboration, and critical thinking) into their classrooms will be pleasantly surprised at how well Makers Empire can help achieve this goal, thanks to 130 lesson plans and a searchable library of designs. Augmented reality (AR) has been all over the news thanks to Apple's ARKit (among other advancements). With the help of tools like Aurasma, educators have been experimenting with AR for years. Metaverse, however, has pushed further, offering a more complex toolset for AR experience creation. One standout example is Metaverse, which allows users to string together experiences, creating Breakout EDU-like challenges. Last year, Microsoft stepped in and turned MinecraftEDU into Minecraft: Education Edition, adding teacher-friendly features. The latest addition to the platform -- Code Builder -- follows the lead of a popular mod called ComputerCraft. Code Builder allows students to learn computational thinking and coding inside of Minecraft. This feature integrates Scratch, Tynker, and Microsoft's MakeCode, so it's a great extension opportunity if students are already using those apps. Brain-boosting apps full of quick puzzles have been a mainstay on the App Store and even hugely successful on Nintendo’s DS and 3DS. Peak, however, is the brain trainer of the current moment, topping the App Store charts for months (years after its release!). Peak’s twist is it positions cognitive exercise like physical exercise, inviting players to complete brief “workouts” to keep their brains in top shape and encouraging them to keep it up with progress tracking. Smartphones have been a great boon to science education, offering opportunities for students to run experiments, gather data, and document the natural world. On that last point, PlantSnap takes a pretty big leap. The pitch is simple: With PlantSnap, students can take pictures of plants -- including flowers -- as well as mushrooms and trees and get back instant data on what they're looking at. The developers claim the app can identify 90 percent of what's out there, although getting accurate results will require some precise photo-taking. 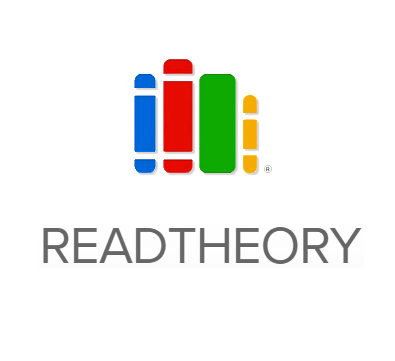 We reviewed ReadTheory last year, and since then we've seen it creeping up our most-read reviews. This makes sense, because ReadTheory is designed to be highly useful and, best of all, free and easy to use. The pitch is pretty simple: Students complete reading-comprehension exercises that adapt to their ability and then surface actionable reports for teachers. It’s the kind of tool that might not be flashy but fills a pressing need for test prep. Thanks to Geocaching and GooseChase EDU, smartphone-enabled scavenger hunts have been a long-trending topic in edtech. Waypoint EDU is the latest player in the space, and they've added a couple unique features that make great use of smartphones, including the ability to define a playfield as well as the inclusion of augmented reality assets to up the engagement. Unfortunately, there are only two built-in hunts so far, but teachers are free to create their own. One detail we pay attention to when curating the EdTech Eleven is the popularity of tools in our product review database. Zearn has been burning up the charts, rising very quickly to become one of the most-visited reviews. We suspect it's because Zearn is a thorough, well-thought-through math curriculum. Zearn has put together a nice sequence of refreshers, instruction, practice, and small-group work that mixes video instruction and interactives with paper-and-pencil activities.